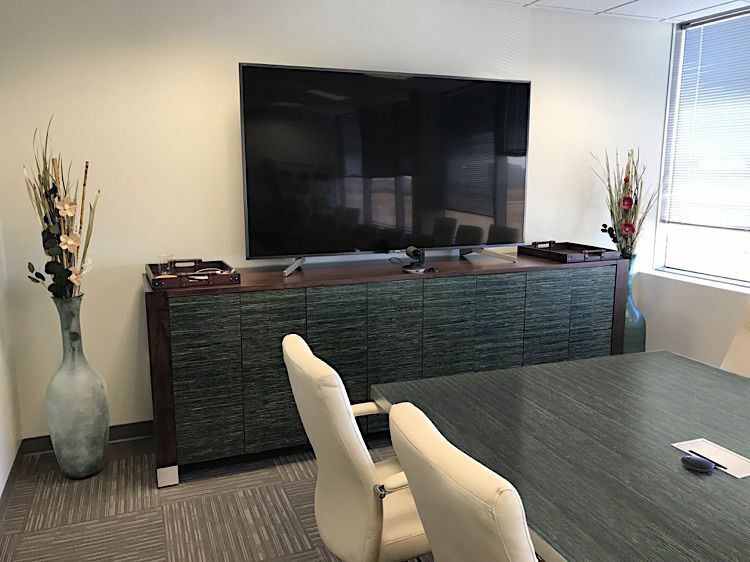 Zabano monder credenza in green infused straw. 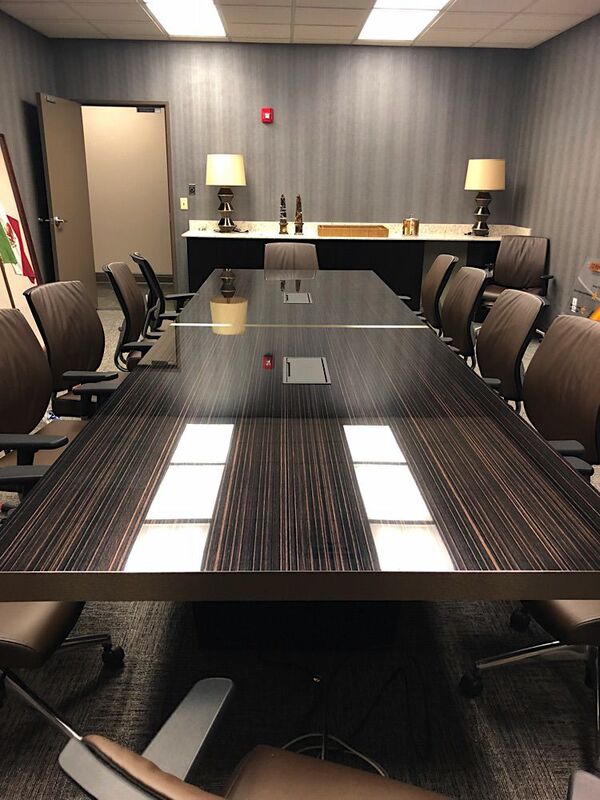 Custom Hampton Modern Conference Table we switched out with the Dalton legs. 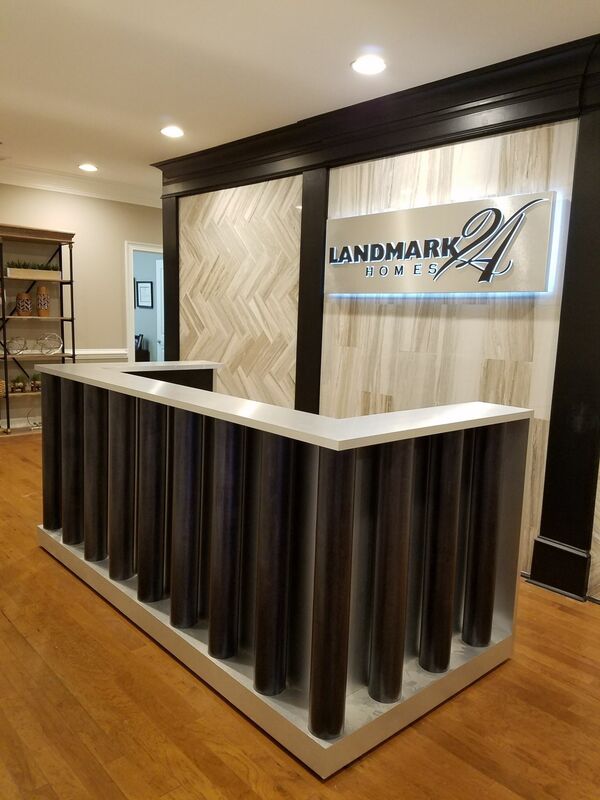 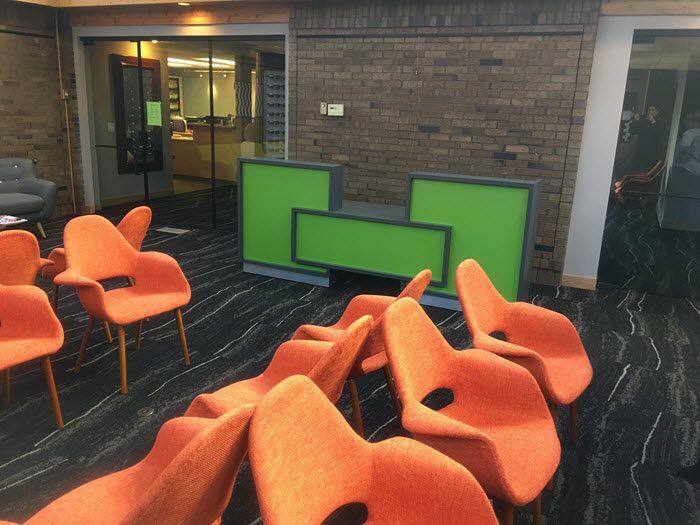 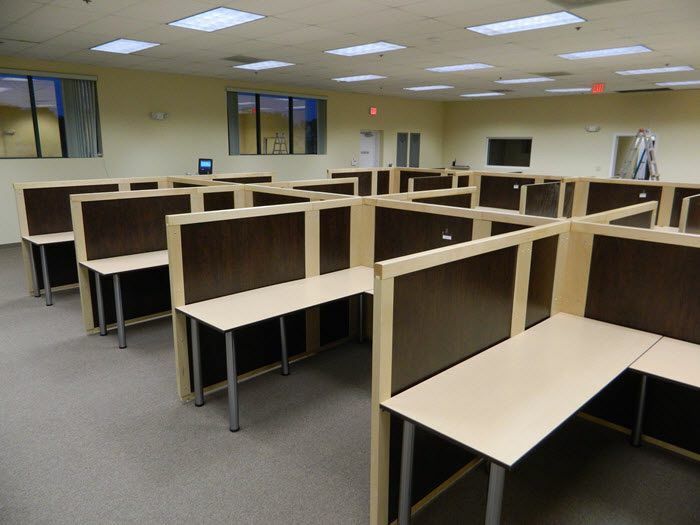 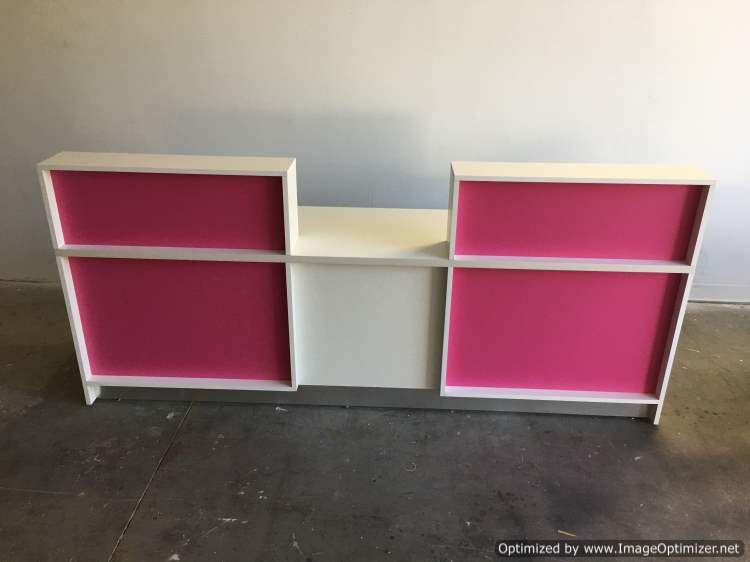 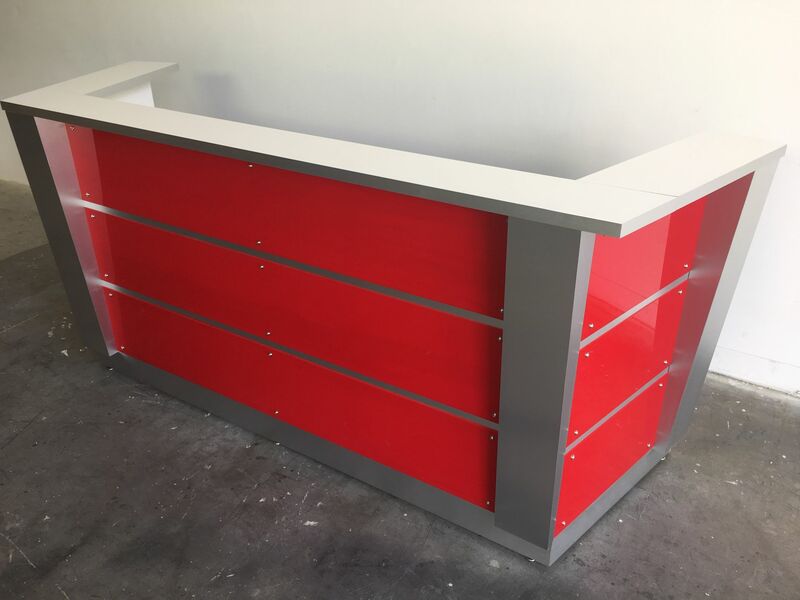 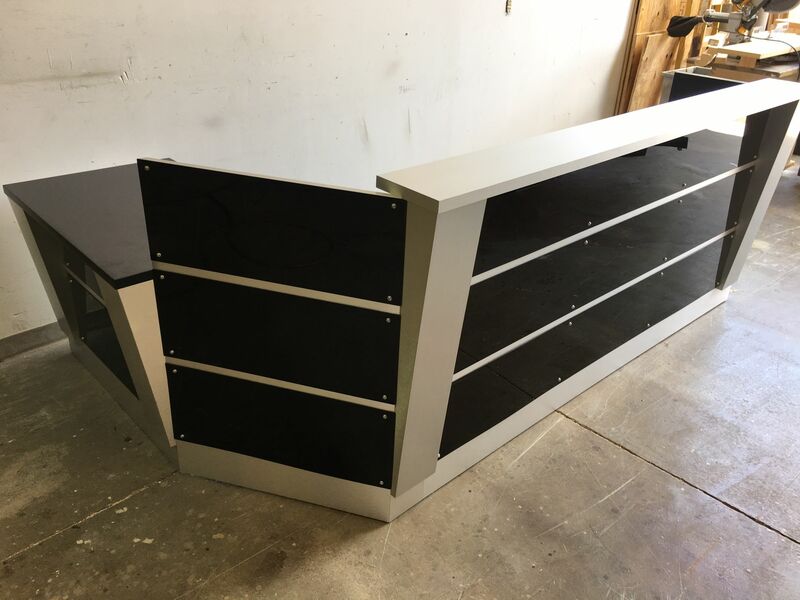 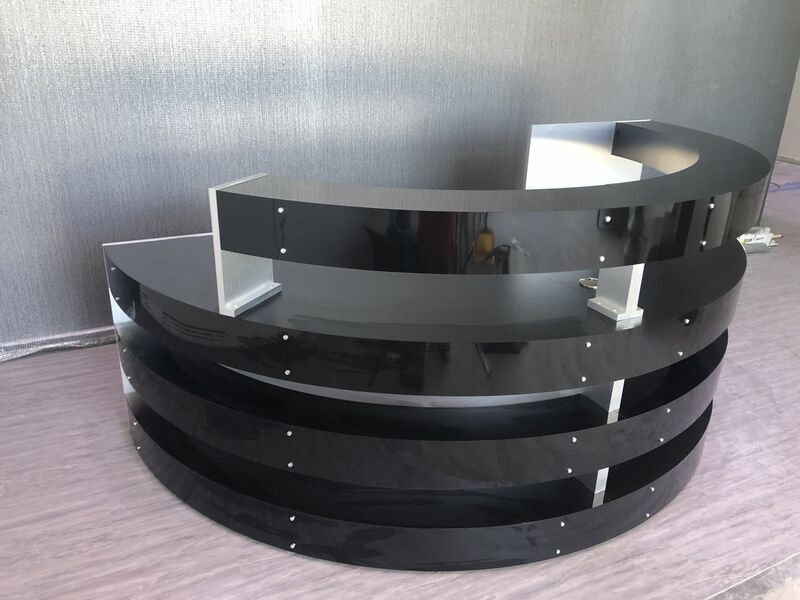 Custom reception desk in brand colors. 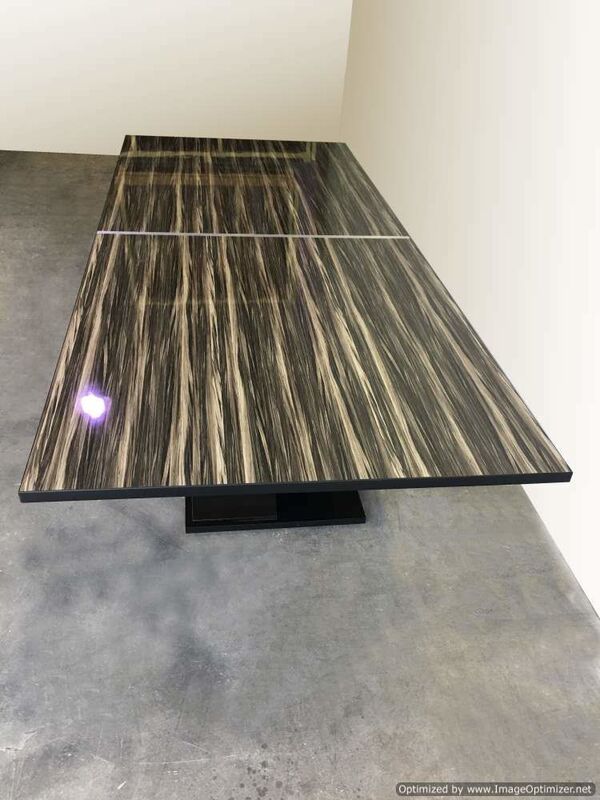 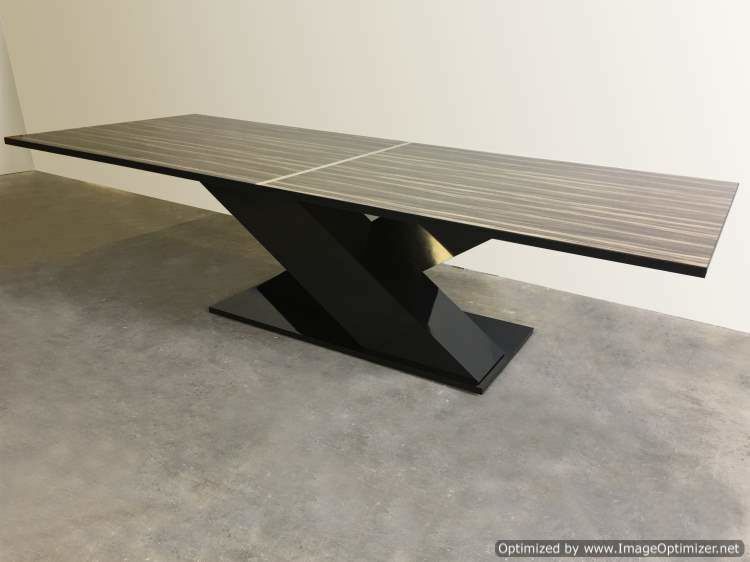 Chandler modern conference table in designer laminate. 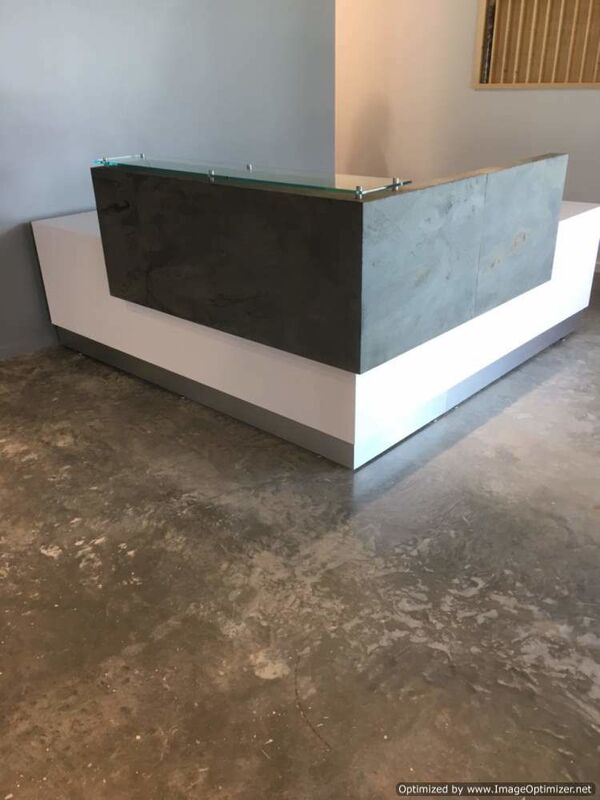 Dallas II modern reception made with anodized aluminum and glass tops. 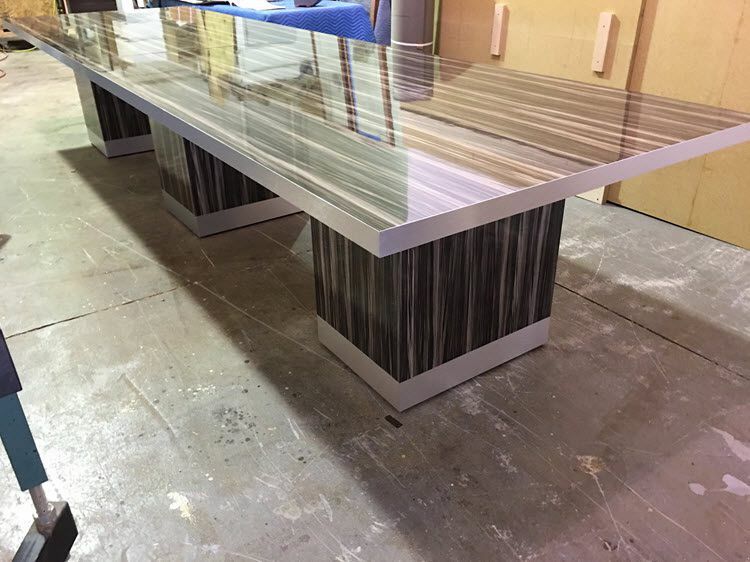 Custom 23' modern conference table with striated black and white gloss laminate, edged with satin stainless steel. 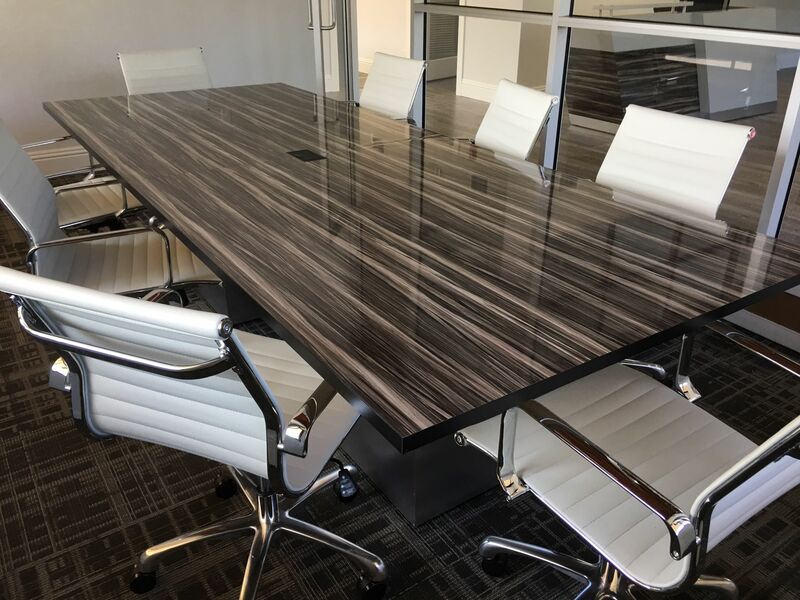 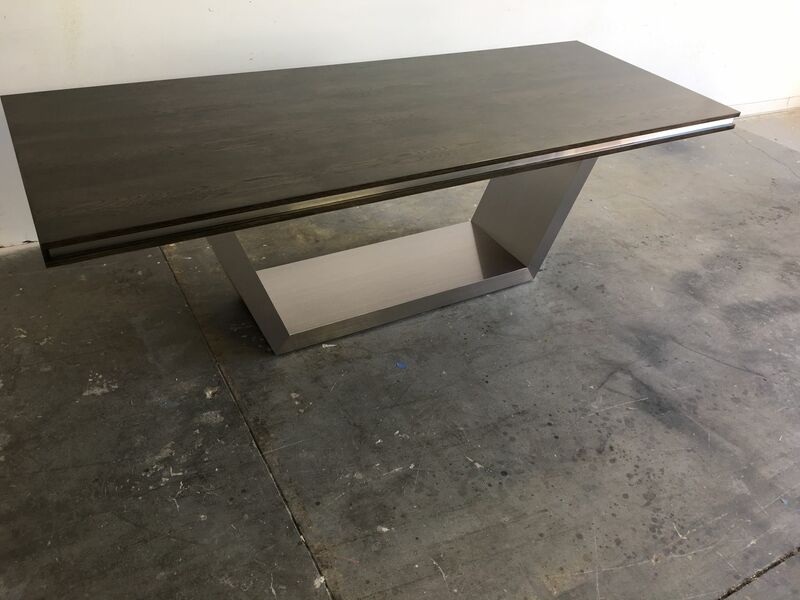 Georgia contemporary conference table with charred silk wood laminate and aluminum edging. 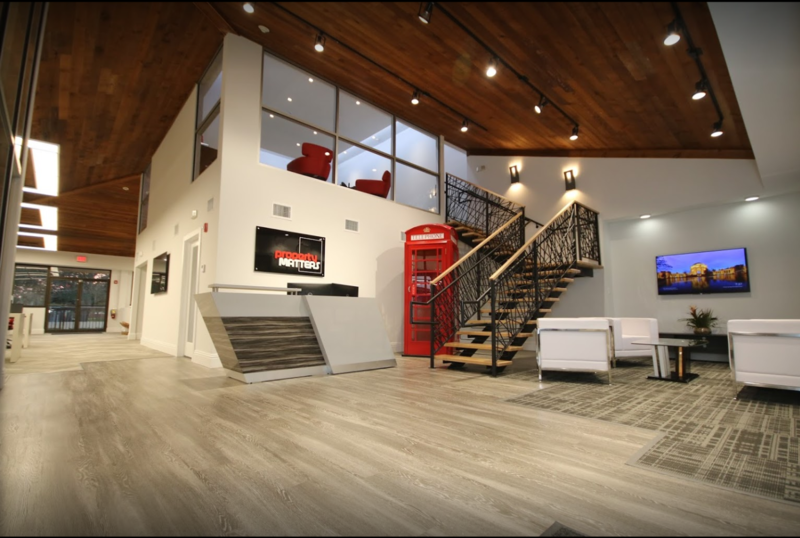 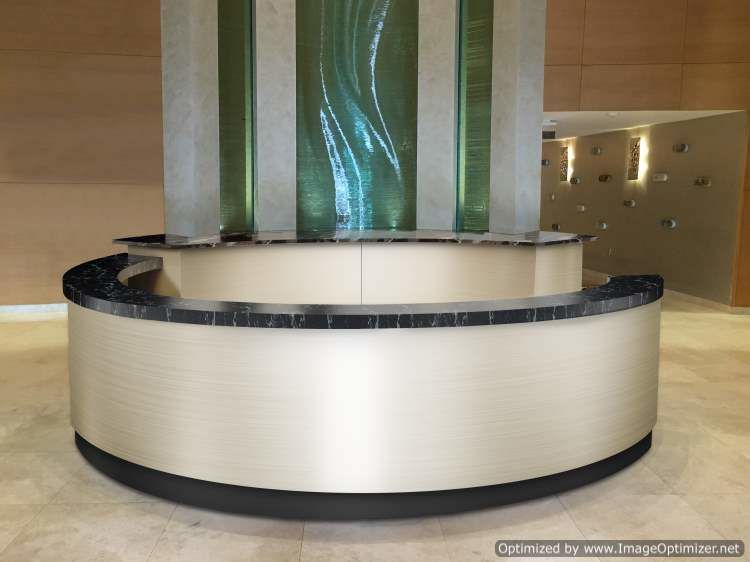 2 Telesto II's positioned to create the perfect reception welcome area. 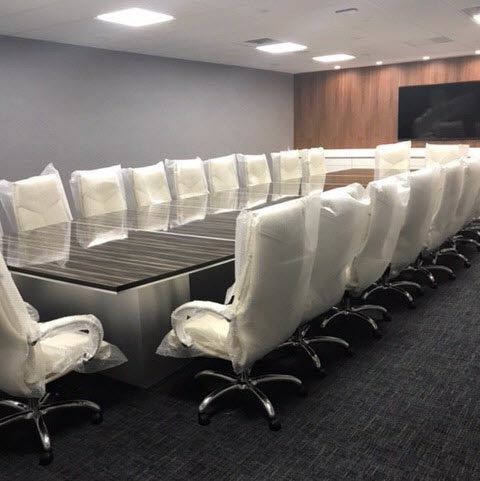 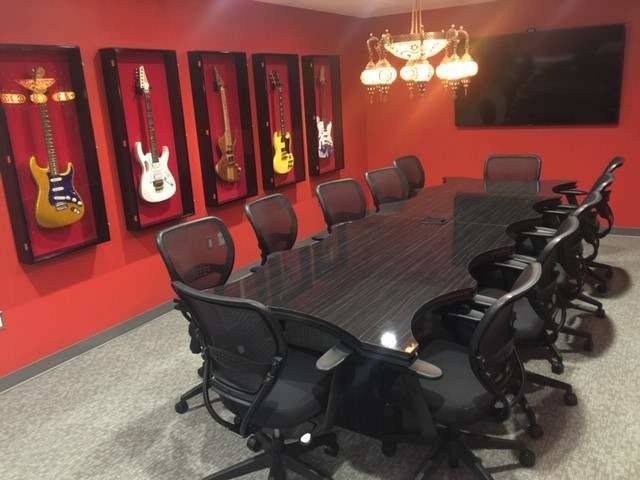 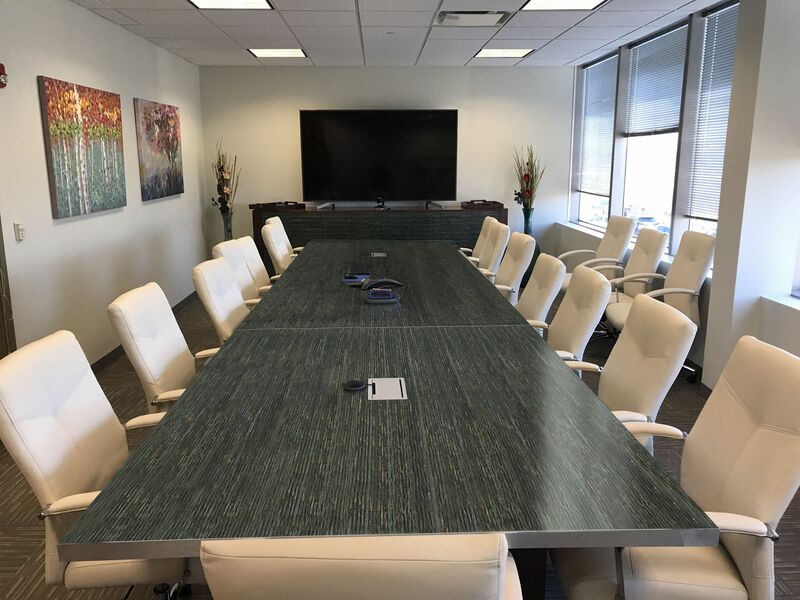 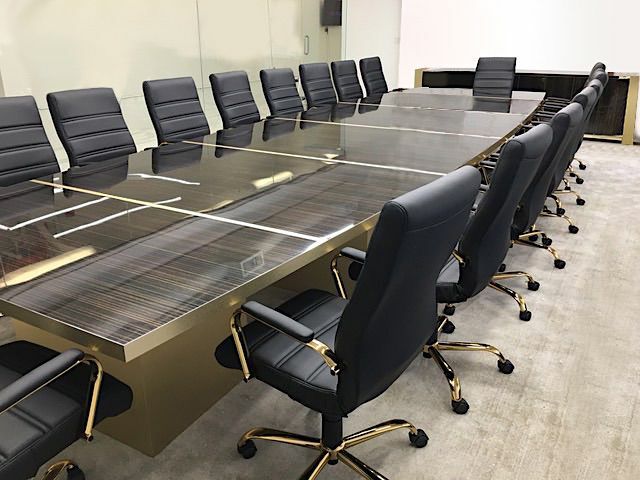 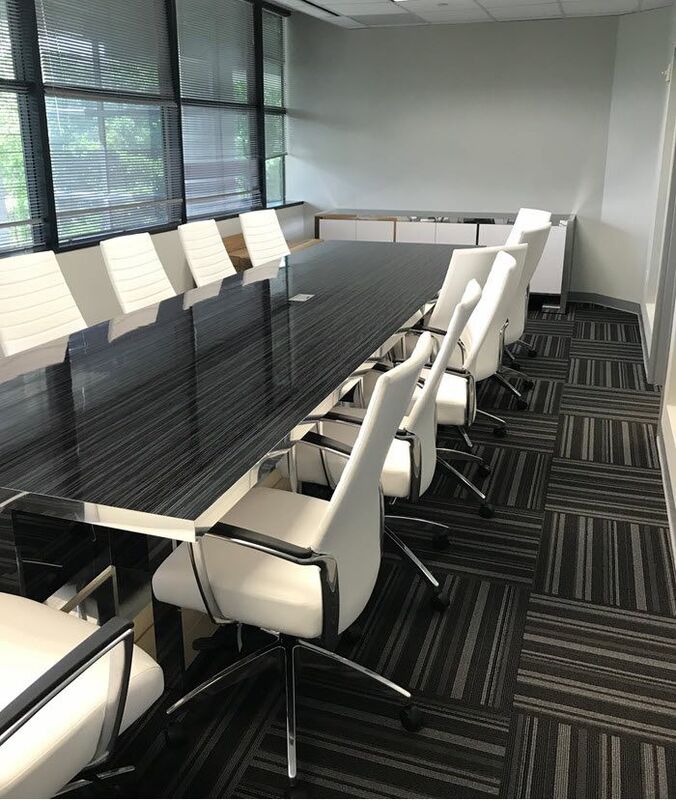 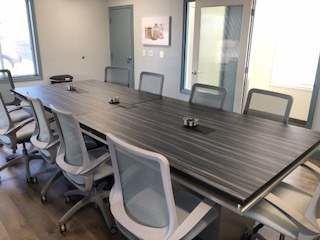 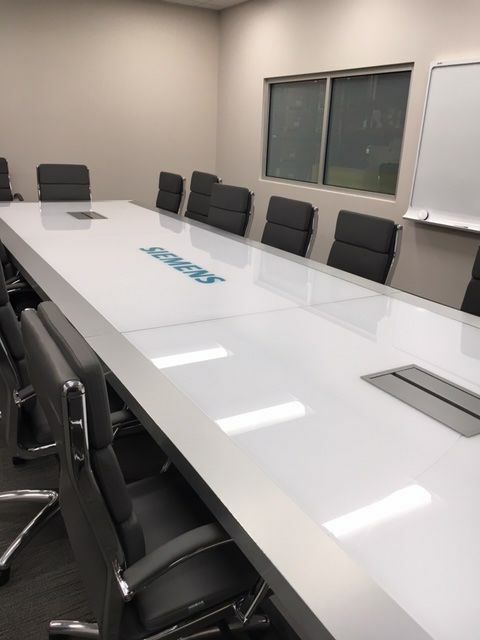 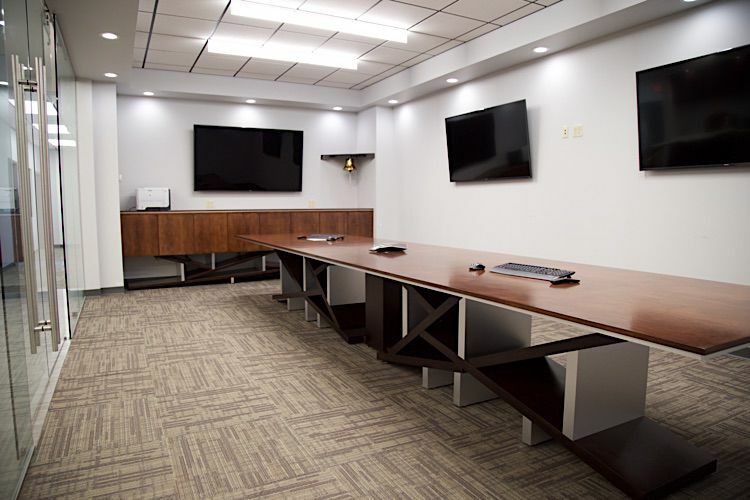 Twenty foot custom glass and aluminum modern conference table. 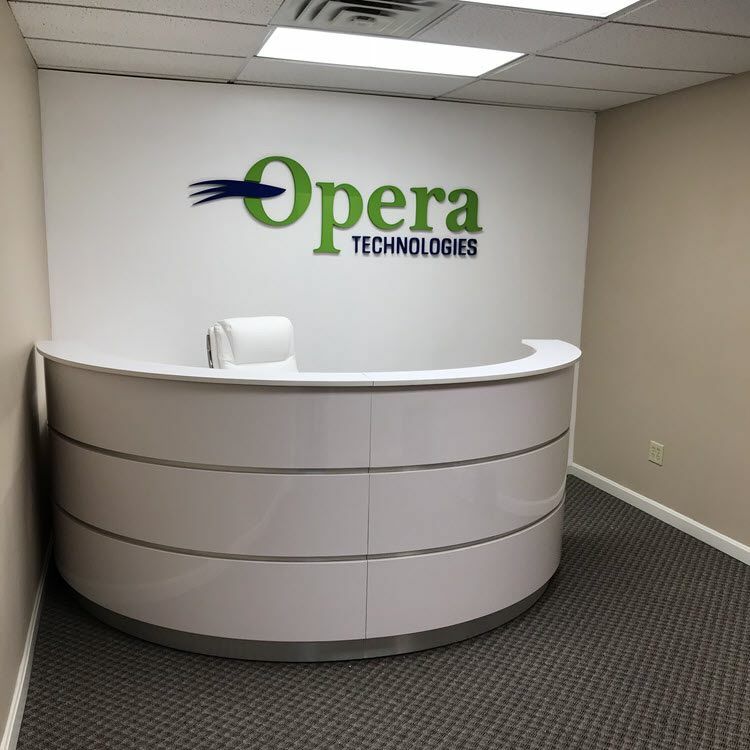 Yes, we can use your company logo! 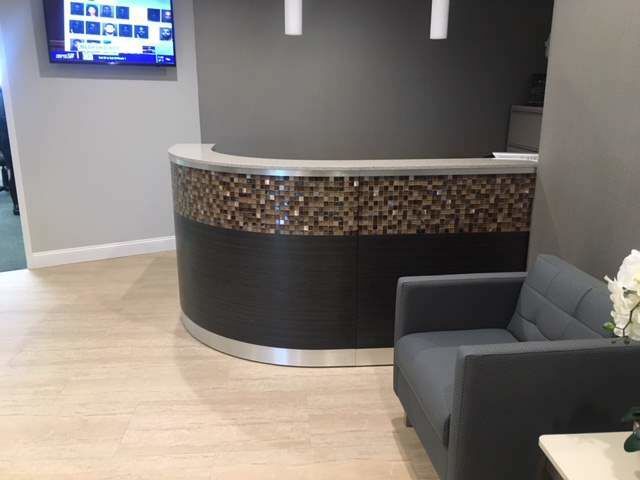 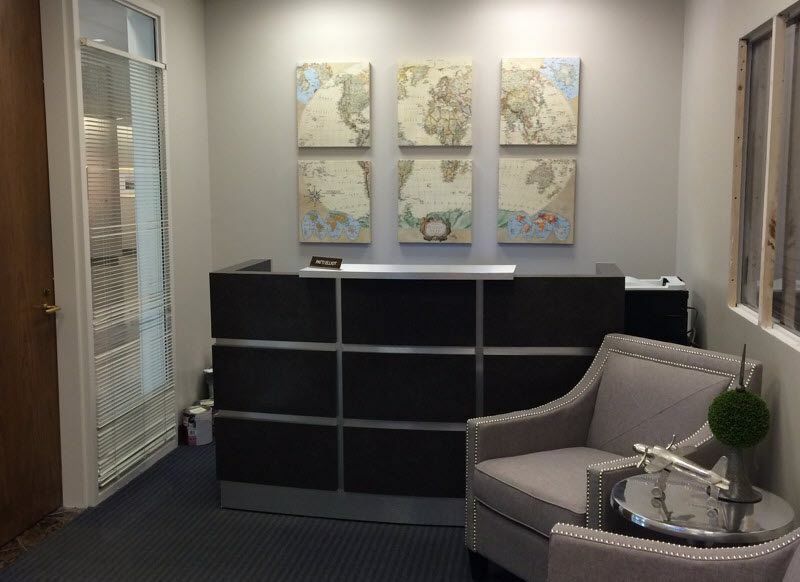 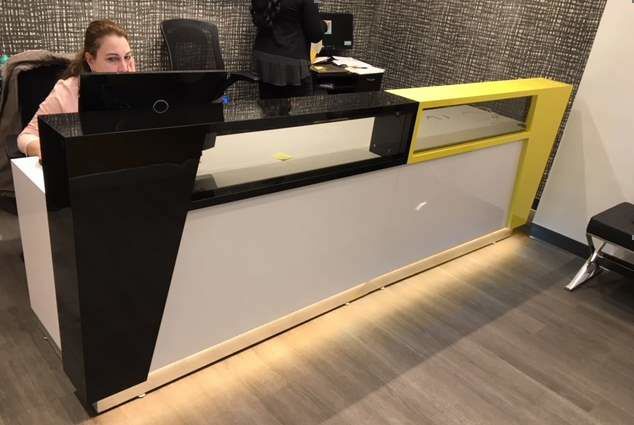 Custom reception desk using laminates, quarts and glass tiles. 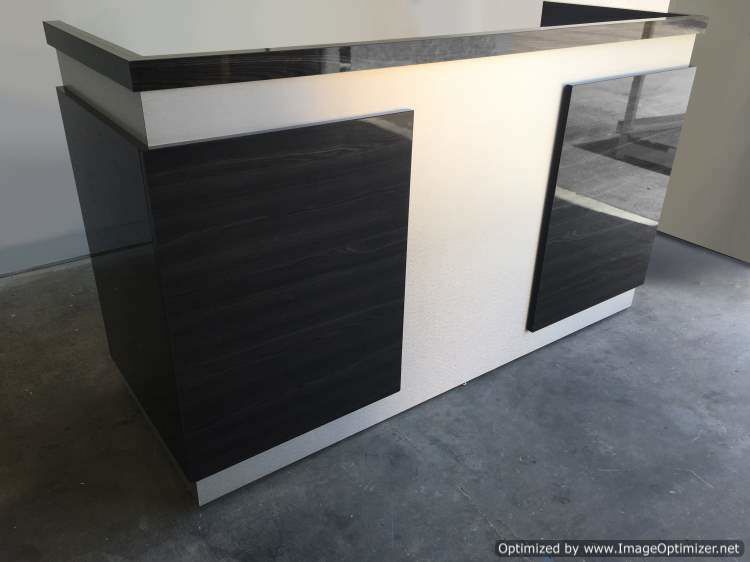 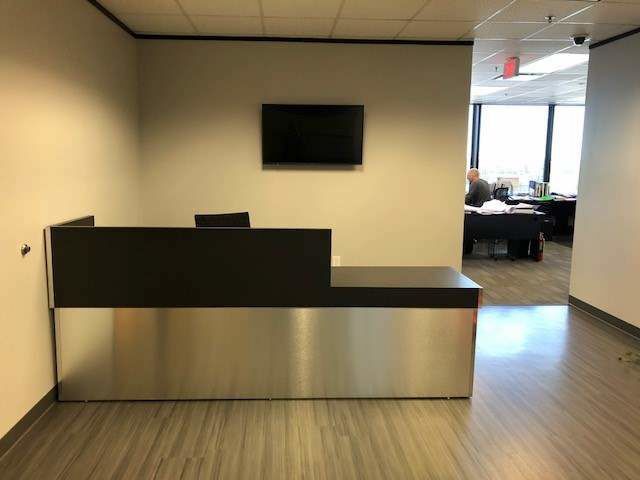 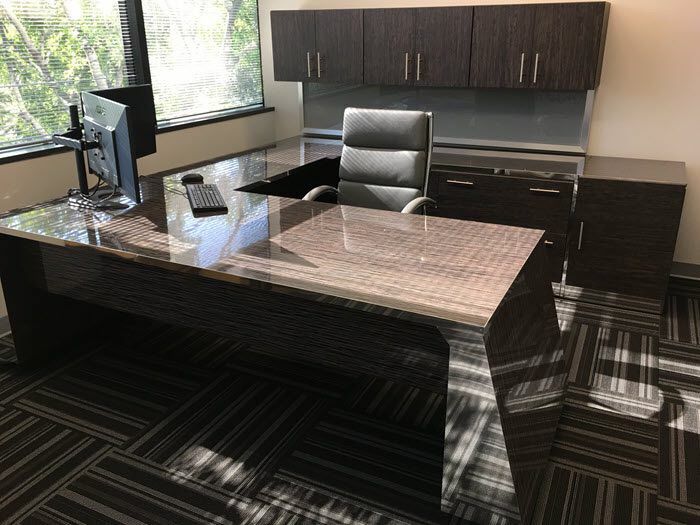 Texas modern reception desk in gloss black and wood grain laminate. 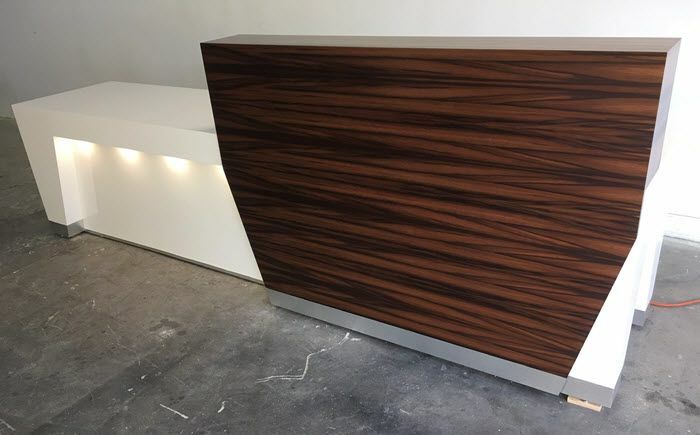 The Baltimore reception desk in Gum wood veneer and soft white. 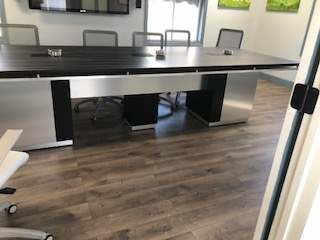 Zabano modern conference table in sustainable green infused straw. 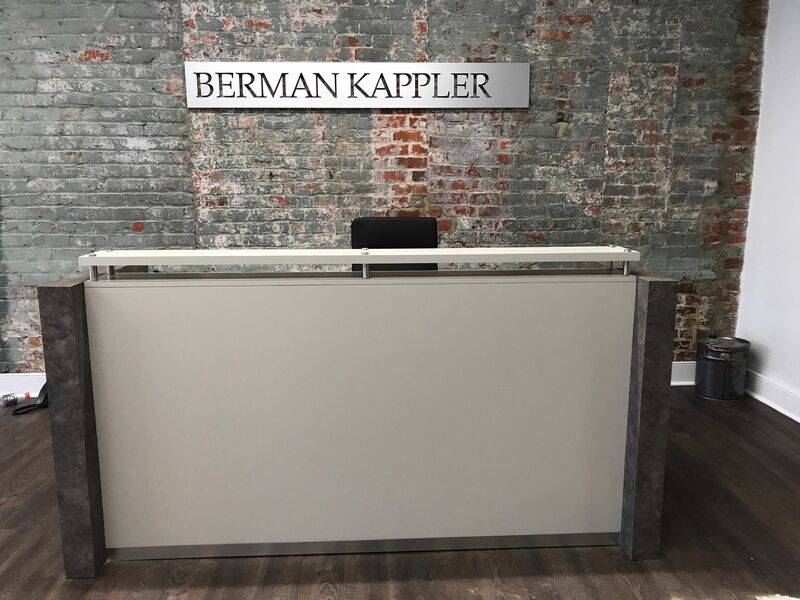 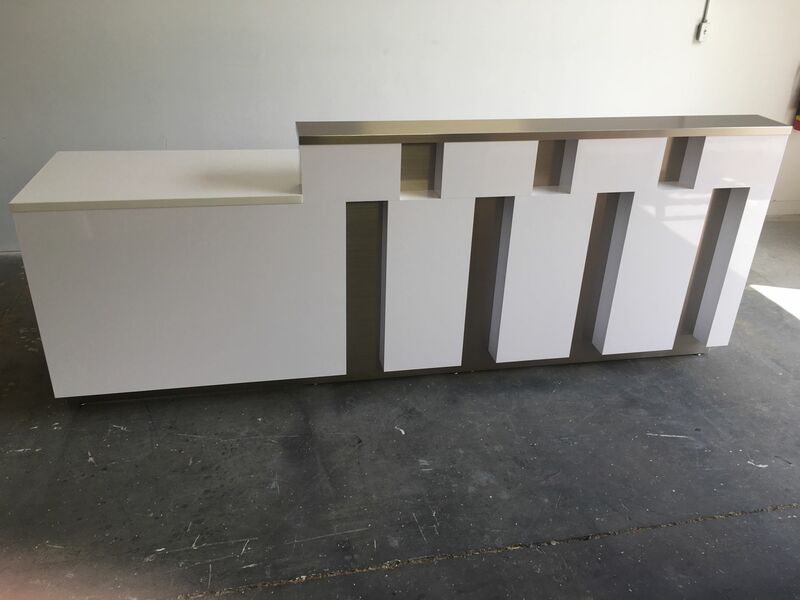 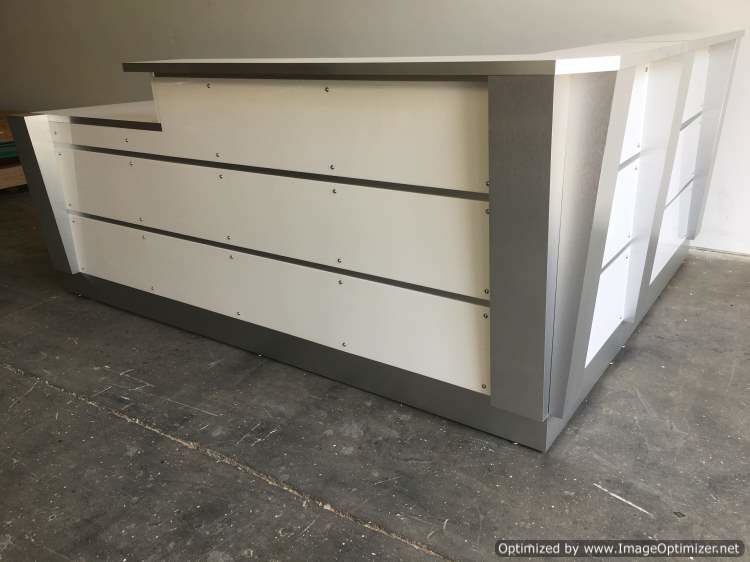 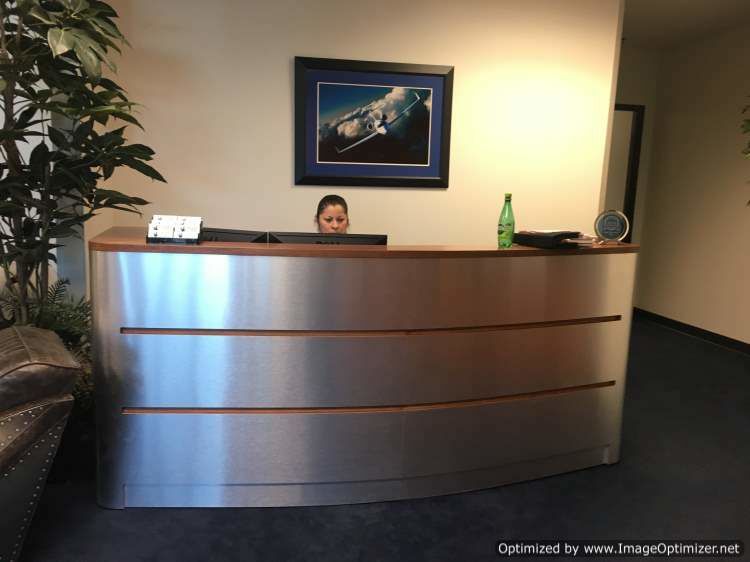 Custom modern reception desk in gloss white & aluminum. 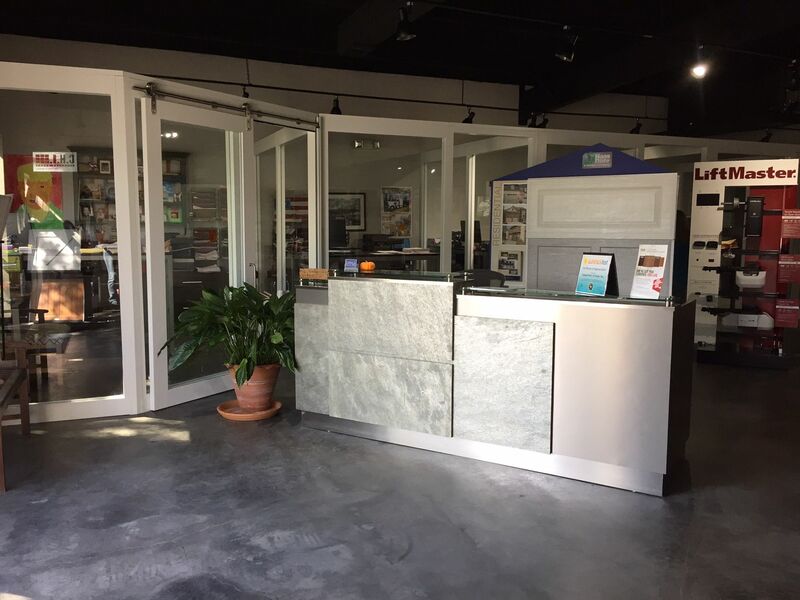 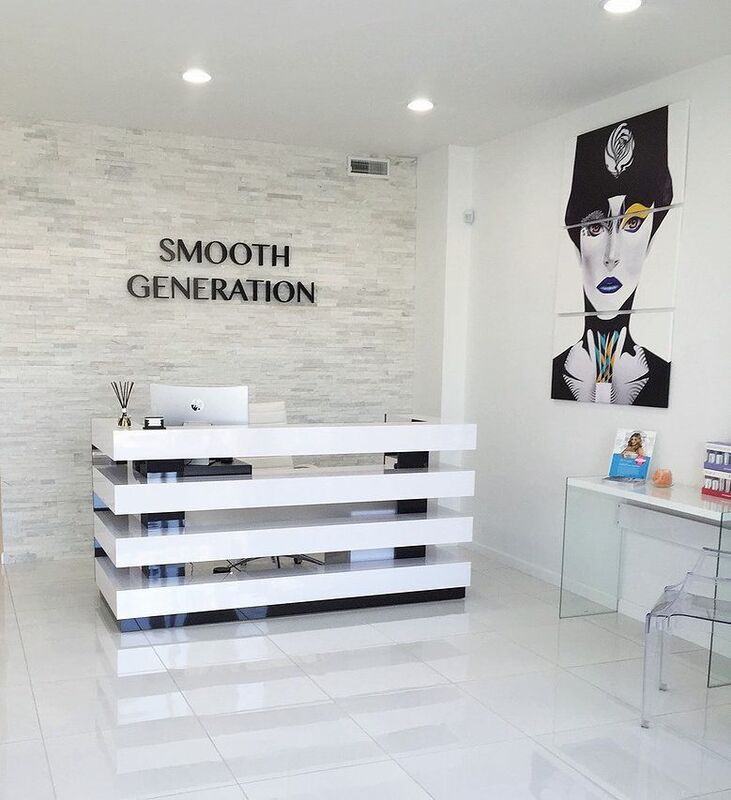 Custom reception desk white gloss with stone transaction top. 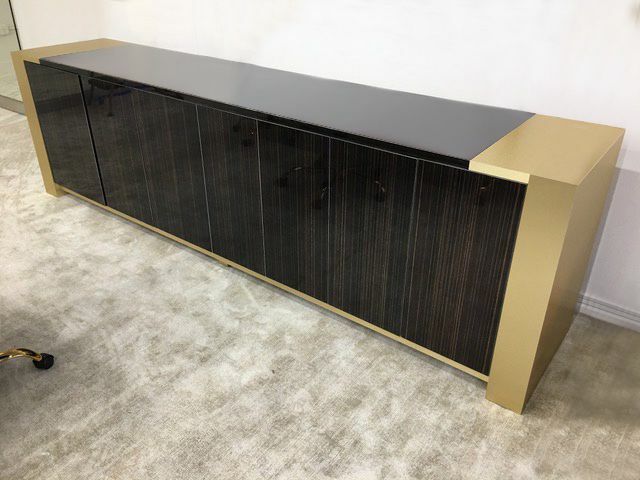 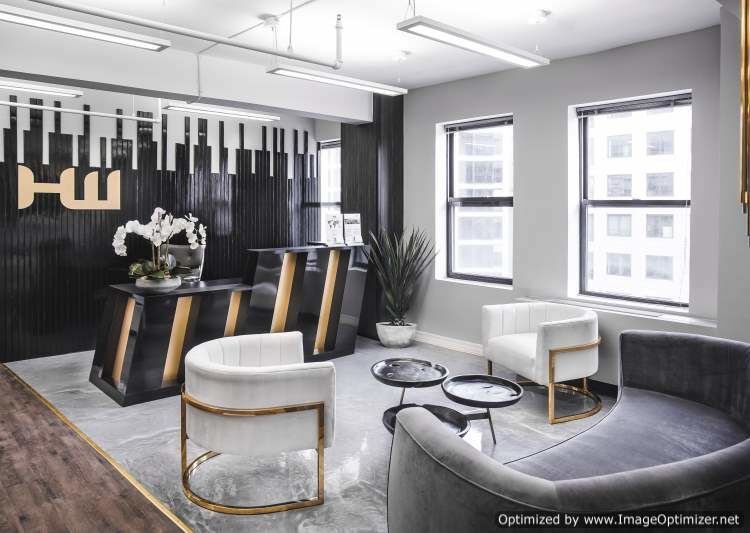 Plano modern reception desk in black gloss & gold. 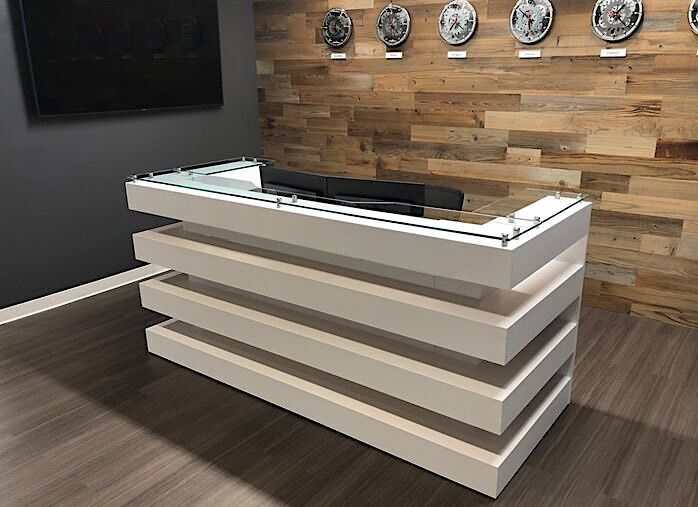 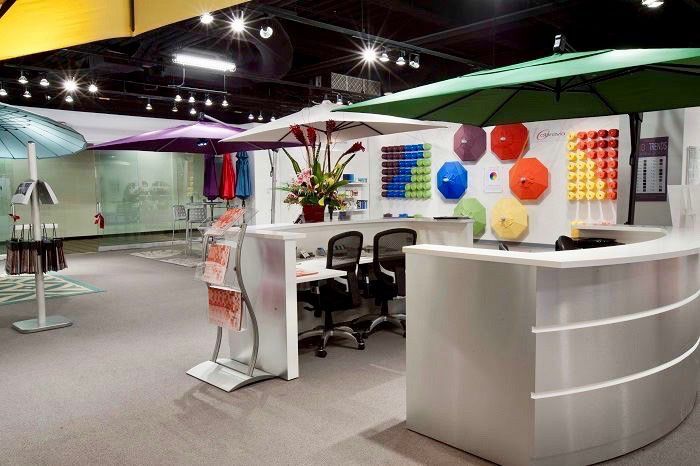 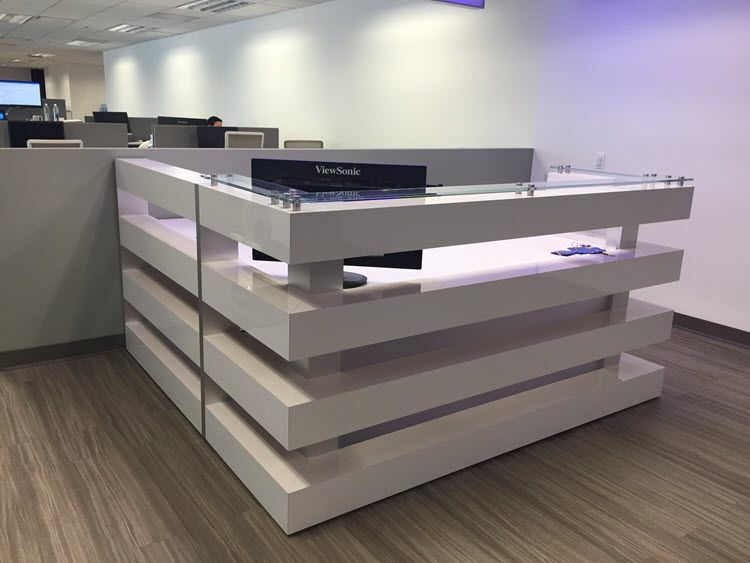 Austin modern reception desk for the Twist Intimate Apparel.